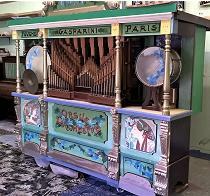 A unique opportunity to purchase a 52 key Gasparini organ with music books. 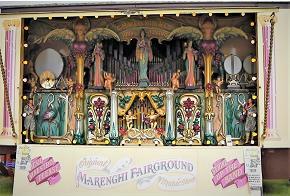 A unique opportunity to purchase an 89 key Gavioli organ with Marenghi front. 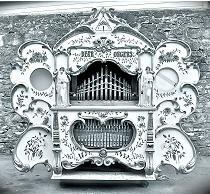 For more than 45 years Dean Organ Builders has been selling quality mechanical organs and associated equipment. We offer for sale new build, pre owned and vintage instruments from our own stock and also client's instruments that we have been instructed to sell on their behalf. You can buy with confidence through us in the knowledge that we are a well established company with many years experience in the mechanical organ business, having satisfied customers both private and commercial in the United Kingdom and Worldwide. 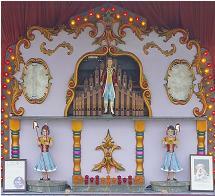 Please click on the various organs and instrument pictures to view the details. 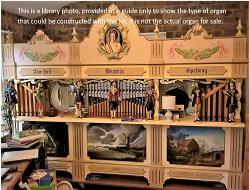 We offer for sale this 36 key Verbeeck organ complete with book music. 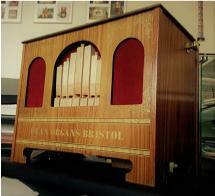 We offer for sale this 52 keyless Dean organ complete with book music. 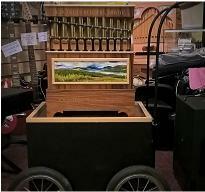 We offer for sale this 57 key Ruth organ complete with trailer and book music. 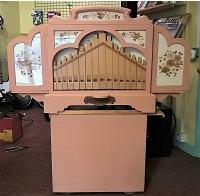 We offer for sale this 30 keyless Dean organ complete with book music. 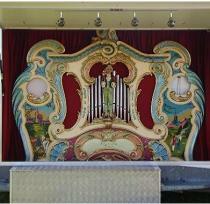 We offer for sale this 20 keyless Deleika roll organ complete with roll music. 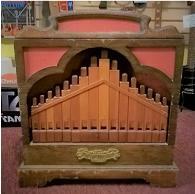 We offer for sale this 20 keyless Dean organ. 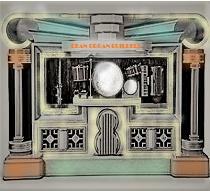 Made to order new Dance Organs & Orchestrions, 52 to 105 key or keyless. 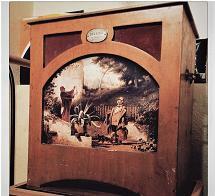 Special offer available on this new hand turned street organ. 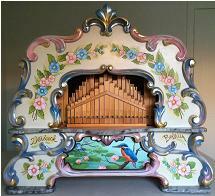 We offer for sale this 65 keyless Pell organ complete with midi music. 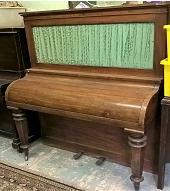 An opportunity to purchase a wooden frame Collard & Collard piano. 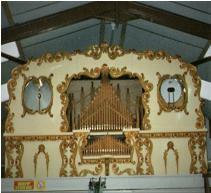 Made to order new fairground organs from 20 to112 key or keyless. Made to order new street & busker organs from 14 to 90 key keyless or roll playing.